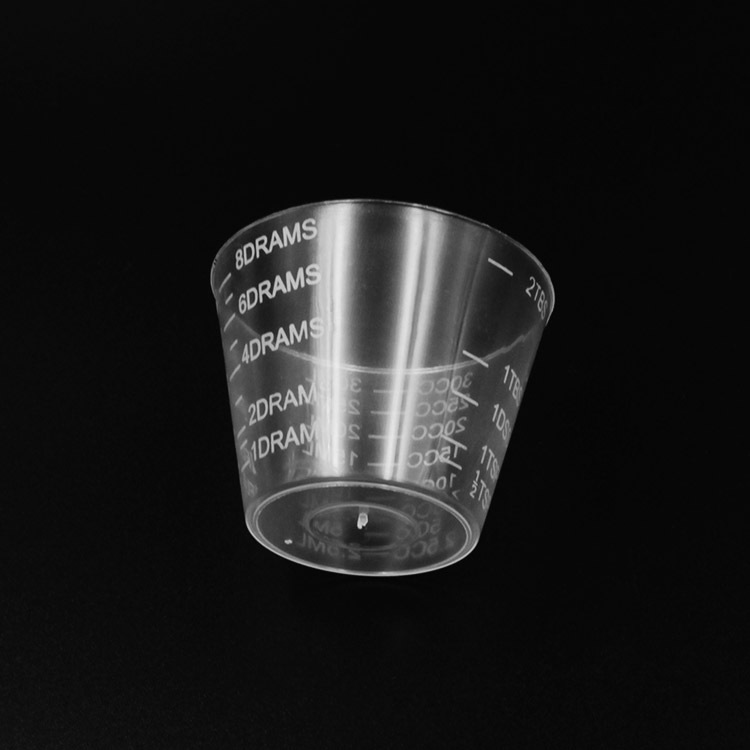 Plastic Measuring Cup is made from PS. With this material, we can observe the liquid in the Transparent Measuring Cup. Graduation on the PS measuring Cup can measure the capacity easily. 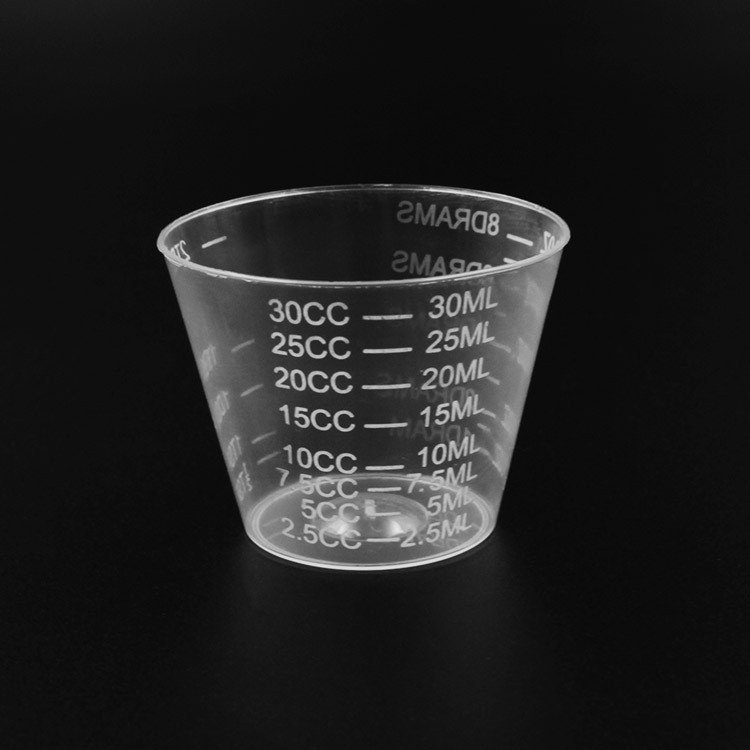 Yingmed offers various Measuring Cup with different size. At Yingmed, you also can find other Medical Lab Devices, like Centrifugal Mixer, Embedding Cassette With Strip Holes, Multichannel Pipette, Serological Pipette, Test Tube Rack, Chemistry Glassware, Electronic Laboratory. 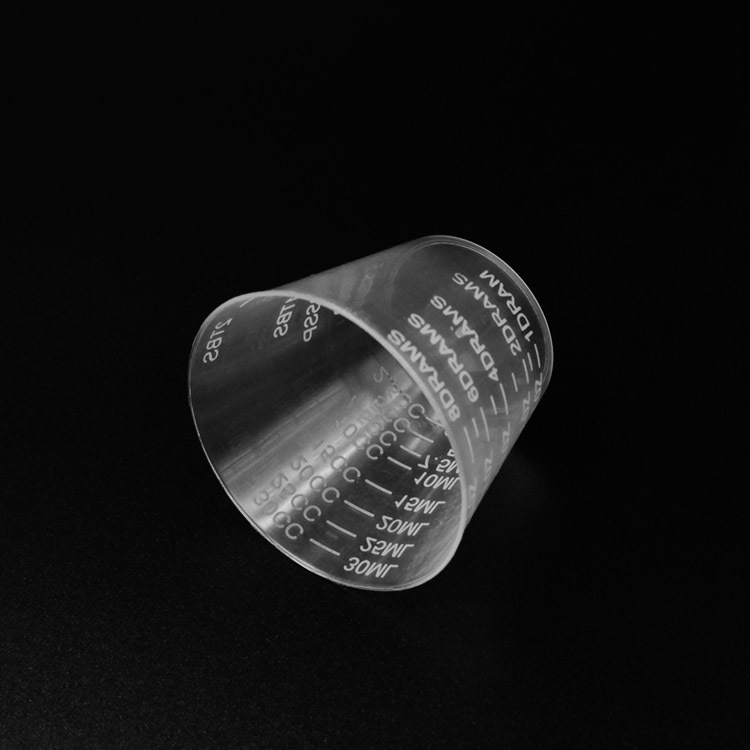 Looking for ideal Transparent Measuring Cup Manufacturer & supplier ? We have a wide selection at great prices to help you get creative. 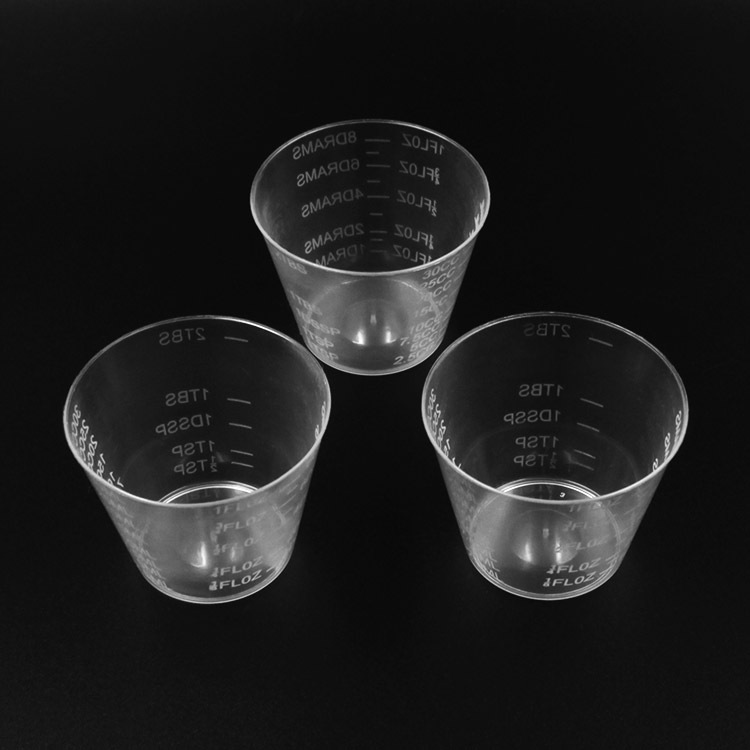 All the PS Measuring Cup are quality guaranteed. 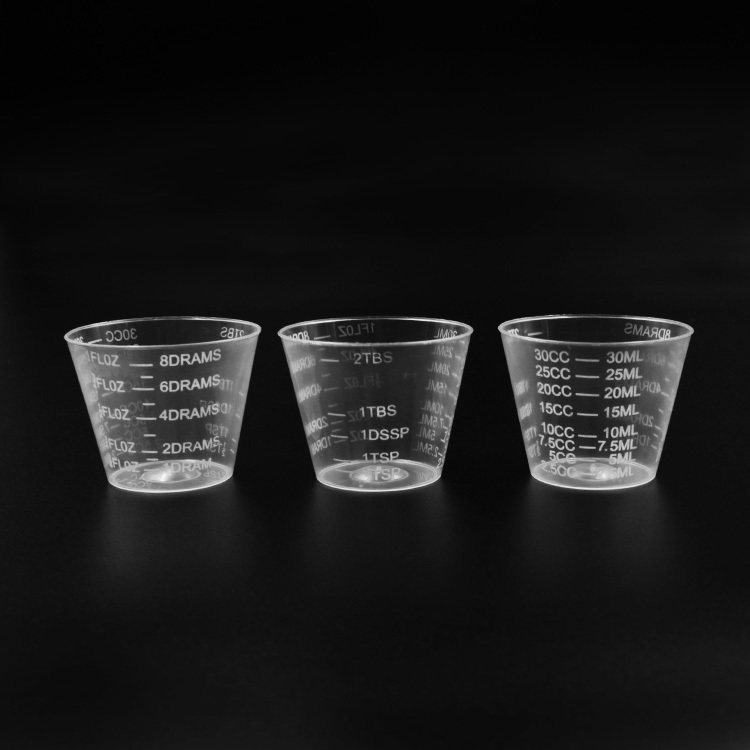 We are China Origin Factory of Plastic Measuring Cup. If you have any question, please feel free to contact us.